Check out these great used trucks. Buying a new truck can get extremely expensive, especially if you’re shopping newer makes and models. Fortunately, there are plenty of great used trucks to choose from. 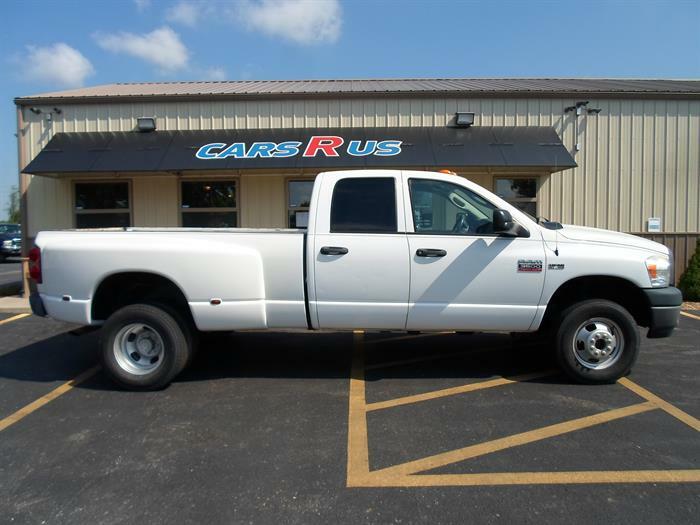 Here at Cars R Us, we offer a large selection of used trucks on our lot and we’re happy to help suggest some of the top models if you need some help getting started. First and foremost, it’s important to remember that when shopping used trucks, reliability is key. Of course, you want low mileage, a sturdy truck bed and engine power, but overall reliability of a truck will ensure you can get the hauling power you need without having to worry about breakdowns and other technical issues. The car experts at Cars R Us can help guide you in the right direction to find the perfect used truck for you. Ready to get started on your truck shopping? Here are three of our top picks for the best used trucks to buy. The 2010 Ford F-150 is not only a powerhouse, but it’s also the perfect everyday work truck. Although it does get outperformed by some of its competitors, this 8-cylinder engine truck still offers refined design, a variety of cab and truck bed configurations and great hauling capabilities with a 2-ton jack. When it comes to used trucks, the 2010 Ford F-150 comes high on our list with additional features like trailer sway control, power front and rear disc brakes flex-fuel capacity and more. 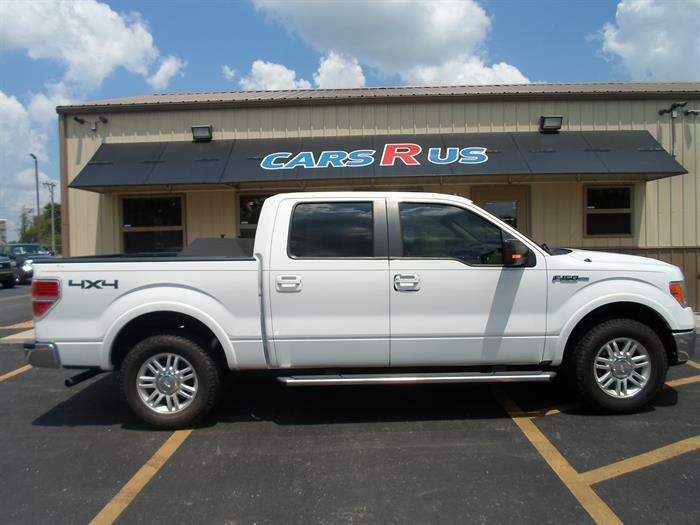 Check out this white 2010 Ford F-150 for more details. This straight 6-cylinder truck is one of your best options for used trucks, with four-wheel drive, hauling power and a host of other desirable features. This 4-door Dodge Ram offers an efficient powertrain, a total towing capacity of 16,350 pounds and commercial hauling capabilities. Many truck owners prefer this make and model for its power, cargo capacity and overall value. 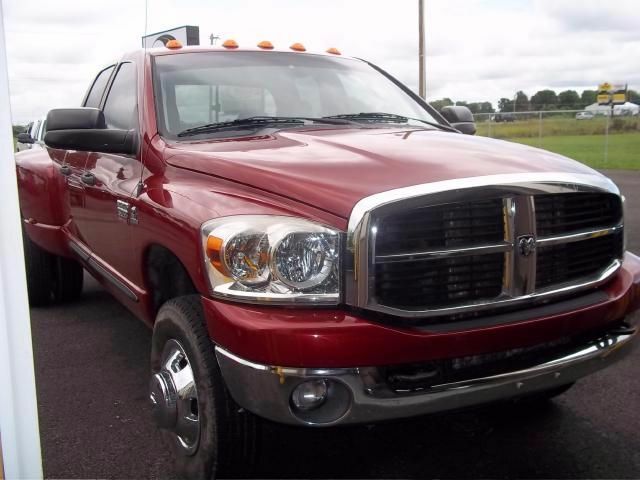 Check out this 2007 Dodge Ram 3500 SLT today and get it before it’s gone! The Toyota Tacoma is an overall awesome value, with a comfortable interior, great handling, off-road capabilities and more. 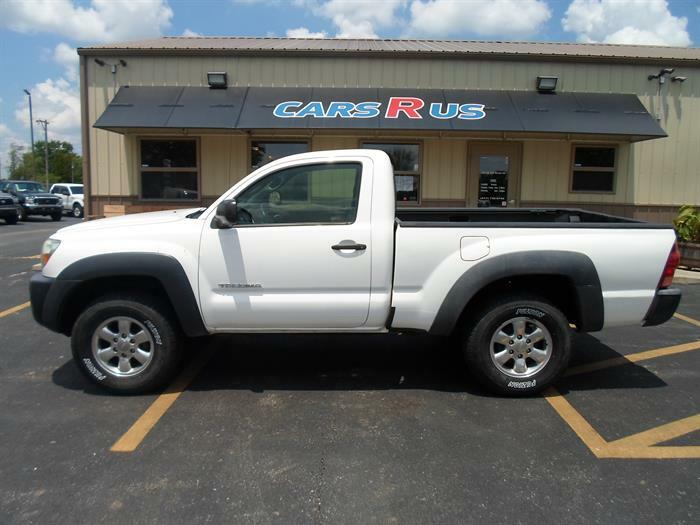 The 2007 Toyota Tacoma on our lot features a 4-cylinder engine, 4x4 drivetrain, 5-speed manual transmission and a functional and spacious bed. For a compact pickup, the 2007 Toyota Tacoma is one of the best used trucks you can find. Stop by today for a test drive and let us know what you think! More interested in used cars? We have a great selection of sedans as well. Stop by our lot today for a test drive!